Our luxurious Saharan Liquid Gold Argan Oil is rich in argan oil, keratin protein, and vitamin B to give your hair a healthy shine and eliminate frizz. This natural hair oil is also excellent for soothing dry skin. If you want to treat your hair to the ultimate luxury, then HairGia’s Saharan Liquid Gold Argan Oil is just what you need! 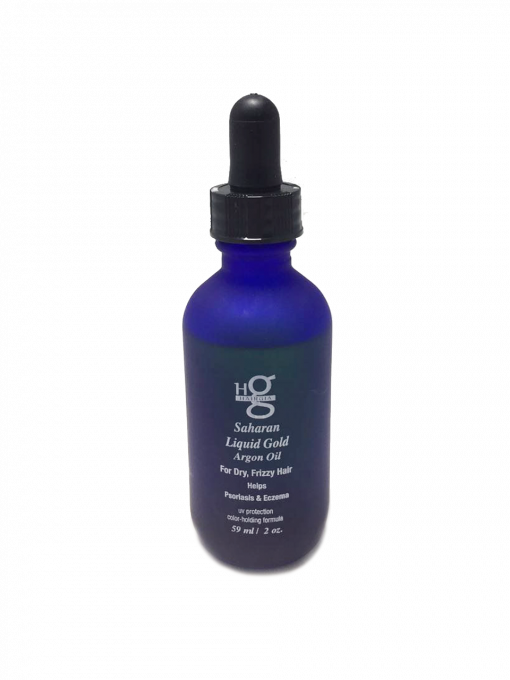 Rich in Vitamin B and keratin protein, this argan oil hair serum calms frizz and nourishes dry, damaged hair leaving your hair shiny and healthy. 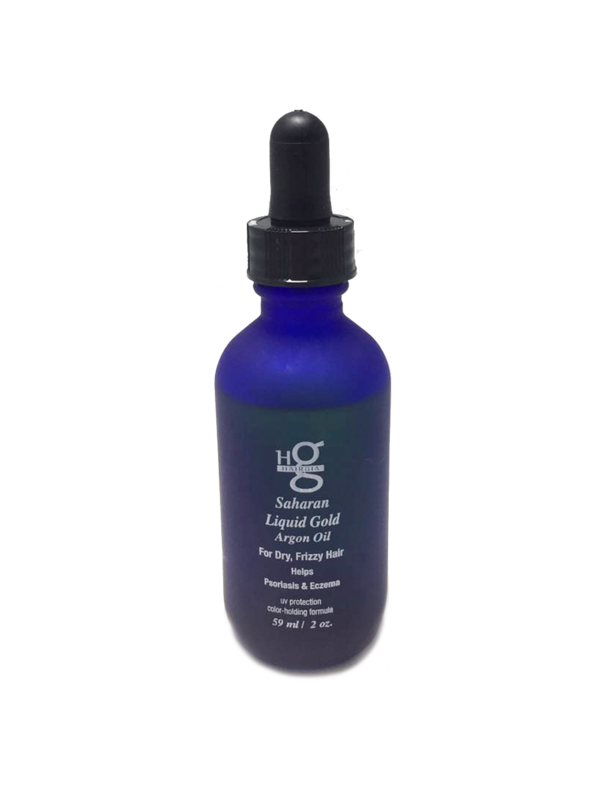 Our natural, gentle Saharan Liquid Gold Argan Oil can even be applied to the body to soothe and moisturize dry skin! DIRECTIONS FOR USE: Apply a small amount of Saharan Liquid Gold Argan Oil to palm and work through damp hair with fingers. Dry hair and style as usual for all day shine and frizz control! 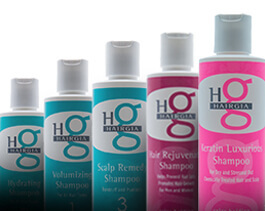 At HairGia we are committed to creating the highest quality, hair products with fine, natural ingredients for men and women. 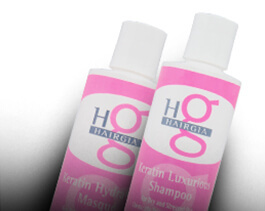 Formulated with natural botanicals and never tested on animals, HairGia hair products are good for the environment. A family owned and operated business, we want to provide our beautiful customers with only the best. In fact, our own family personally tests each and every HairGia hair product to ensure it provides optimal results. Do you have any questions, comments, or concerns? We’d love to hear from you! Contact us online. Amazing argan oil! Rich and luxurious, makes my frizzy hair so shiny and healthy looking! Hands down, the best hair oil I have ever tried!